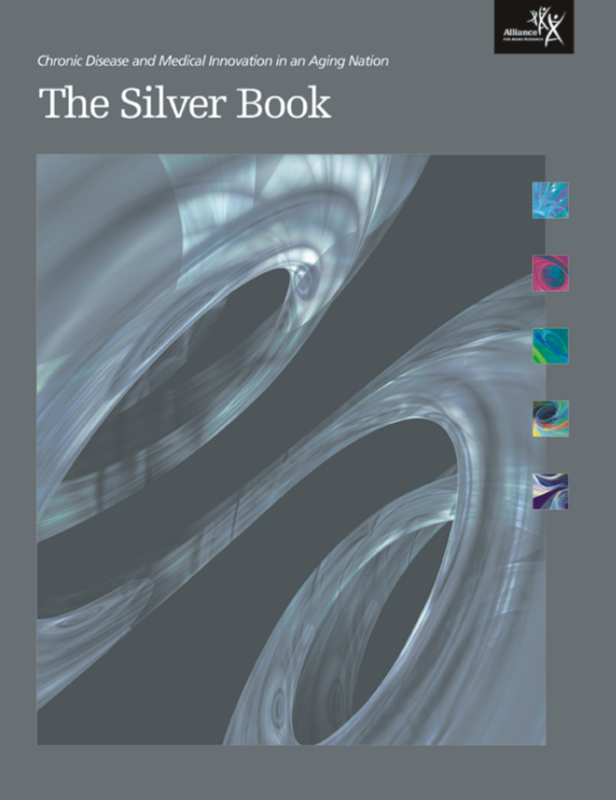 This is the original volume of The Silver Book®: Chronic Disease and Medical Innovation in an Aging Nation series and offers a unique almanac of thousands of facts, statistics, graphs, and data from hundreds of agencies, organizations, and experts. The resource is designed to spotlight the impact of chronic disease on our aging population and health care system, and the significant impact medical breakthroughs will have on future health care use and expenditures. Much of this information is buried in dense and detailed reports and peer-reviewed papers and is spread out among many important publications. The Silver Bookbrings together this information into one easy-to-use and free resource that we hope brings better access to the fingertips of those shaping policy.